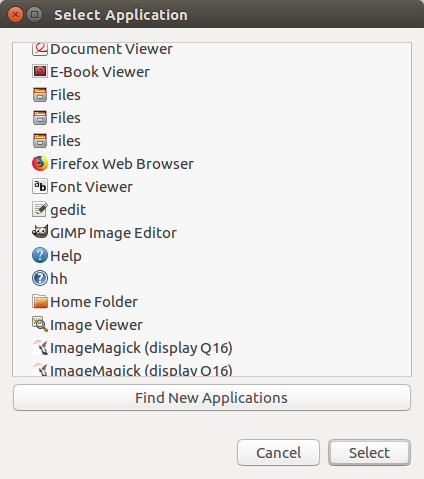 Ghex is installed (and the system was rebooted), but Nautilus does not show Ghex under "Open With>Other Application". b'org.gnome.nautilus.icon-view' b'captions' b"['date_modified', 'where', 'size']"
Apologies, but this is really bug and should have been logged by me. Can somebody please fix this up? Hi Humphrey, to help me prepare a summary for the programmers, could you post the exact steps to reproduce? And could you attach a screen print of the "other applications" menu, showing that ghex is missing?